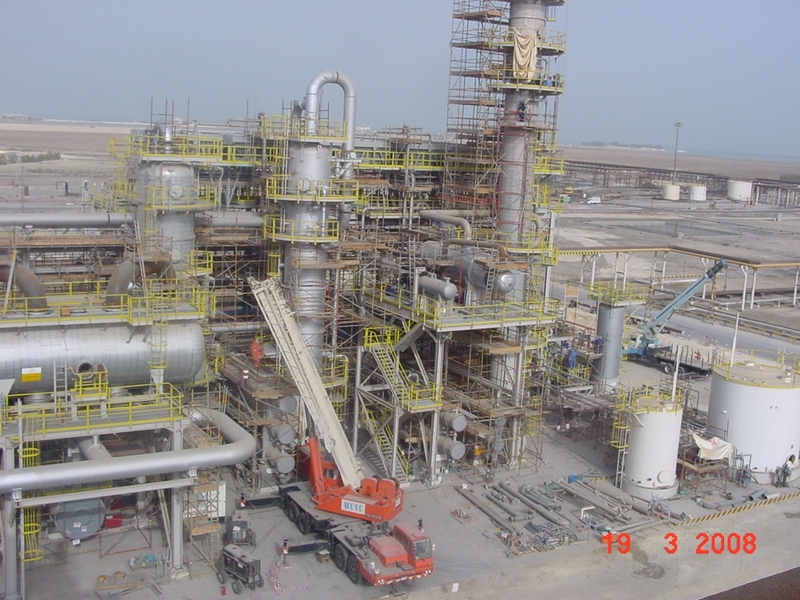 The overall objective of this environmental project was to de-sulphurize the refinery gas streams and treating all sour water to meet government legislations and hydrogen sulphide specifications required to allow export of LPG rich gas. 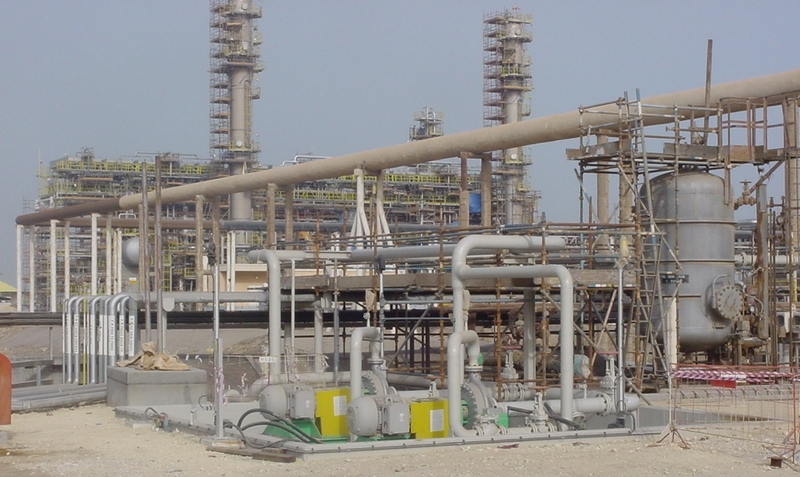 The project involves the installation of new Sulphur Recovery Unit, Tail Gas Treating Unit, new Olefinic Gas Treating Unit and Sour Water Stripping Facilities and other associated activities. 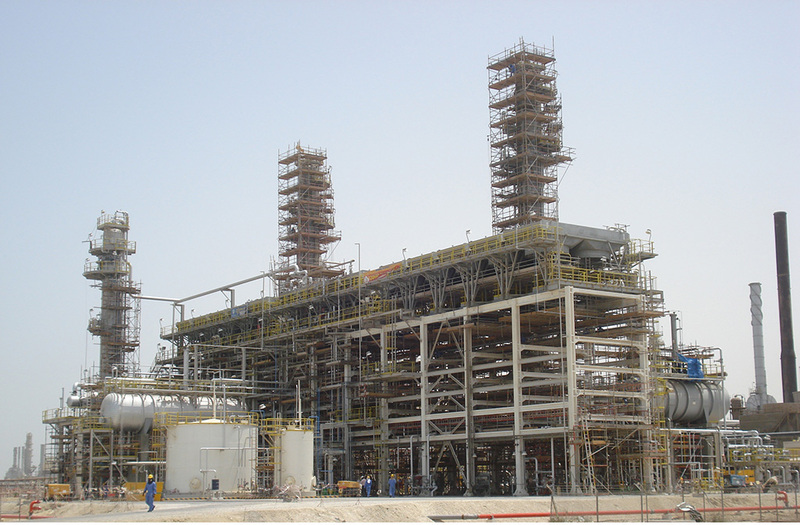 Foster Wheeler Italia was the EPC Contractor for this project, MCSC executed the entire civil construction works, mechanical piping and associated structural works. Civil works include construction activities in the Brown and Green Field areas and construction of the Electrical Sub-station building. 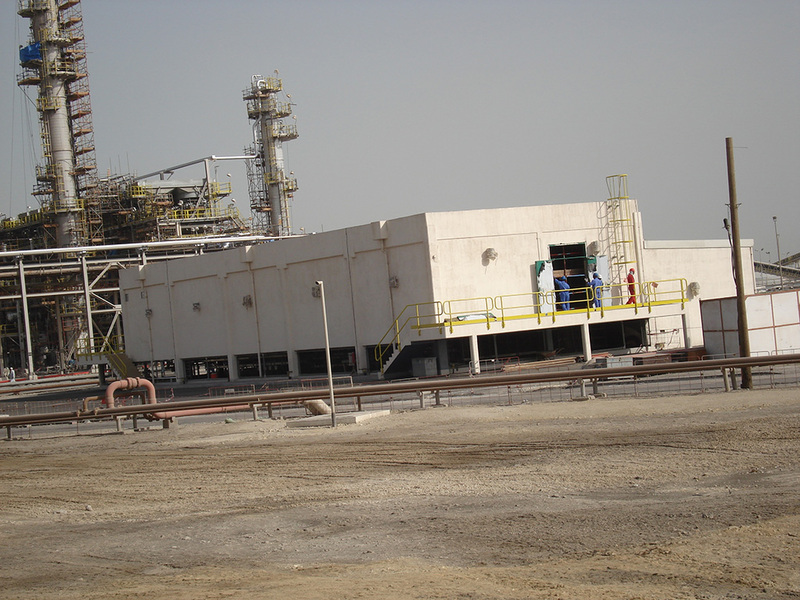 MCSC successfully completed the construction and installation of civil and mechanical activities which include silica free aggregate concrete work, electrical substation building, super duplex piping work and other critical activities. 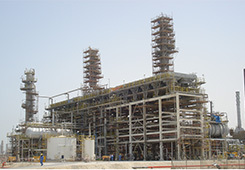 Overall Project Duration: From March 2007 to November 2008(21 months). Total Manhours: 2,116,121 (Without LTA). Piping: 170,000 Inch Dia. 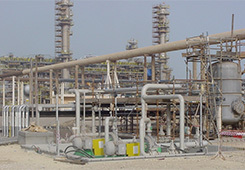 Including carbon steel, stainless steel, super duplex SS etc. Excavation: 2,675 Cu.M (Manual) and 8,650 Cu.M (Machine). 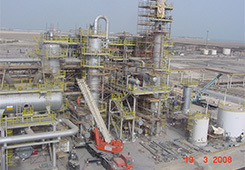 Structural Filling (Type-A) works: 16,765 Cu.M. Concrete Work: 4,703 Cu.M (Silica free Aggregate Special: 695 Cu.M). 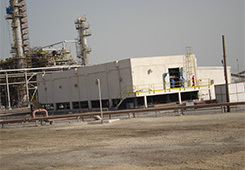 Electrical Substation Building Floor Area: 410 Sq.M.